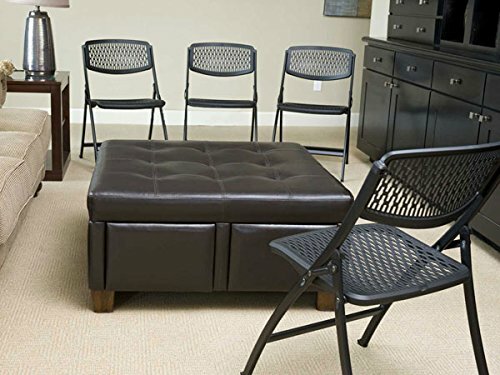 Savvy Spending: Amazon: 4 pack of Black Folding Chairs for $77! 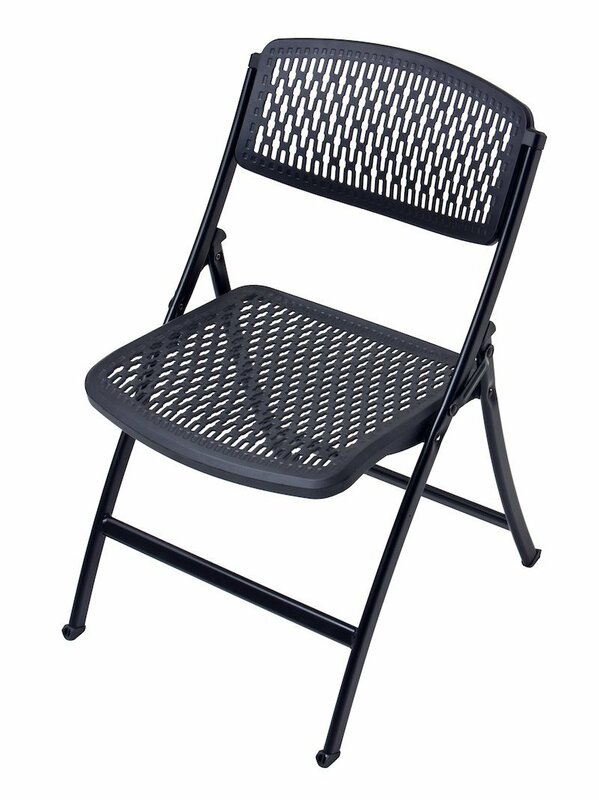 Amazon: 4 pack of Black Folding Chairs for $77! 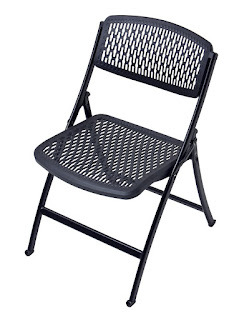 Amazon has this Flex One Folding Chair, Black, 4-Pack for just $77.87 with free shipping! 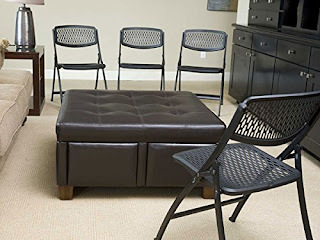 This set is normally $127!